In this episode I interview Dr. Kristen LaMarca, an associate at the Lucidity Institute and a clinical psychologist who incorporates lucid dreaming in her practice. We discuss a variety of topics including research, psychology and supplements. 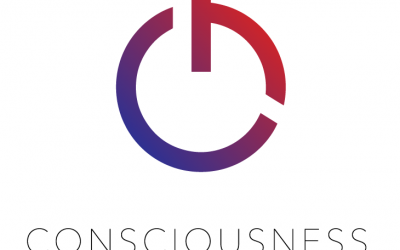 Here is the video of the Panel on Dreams and Technology I was a part of at the Consciousness Hacking in Palo Alto. My awesome co-panelists are Jennifer Dumpert and Kelly Bulkeley. In this episode I confess to my deteriorating sleep quality and it’s cascading affect on my dreaming practice. Sleep trackers rant, plus update on the gadget prototype. In this mishmash of an episode I give some updates on my latest adventures, look at the latest technology and kickstarters for sleep gadgets and talk about the importance of sleep for lucid dreaming as well of general health and wellbeing. Coming back from a long break with an interview with the 3 co-founders of Finite Films, the creators of Anamnesis, a short film and web series about Lucid Dreaming. This episode covers the most common myths and misconceptions about lucid dreams and tries to clarify some fact from fiction. Also an exciting study at the University of Wisconsin is looking for expert lucid dreamers. Another mini smorgasbord episode. MIT Media Labs interview with B. Alan Wallace, UMSL research study + Saint Louis Lucid Dreaming Meetup Group, and amazing statistics from an Android Lucid Dreaming App.